Unlike UT Starcom, who is happy to remain at the low end of things, Pantech is not willing to sit back and let US carriers tarnish its good name. They are working hard to get some higher end handsets in the US. The Helio Hero will, of course, be the first - but certainly not the only - high-end handset from Pantech to arrive on our shores this year. 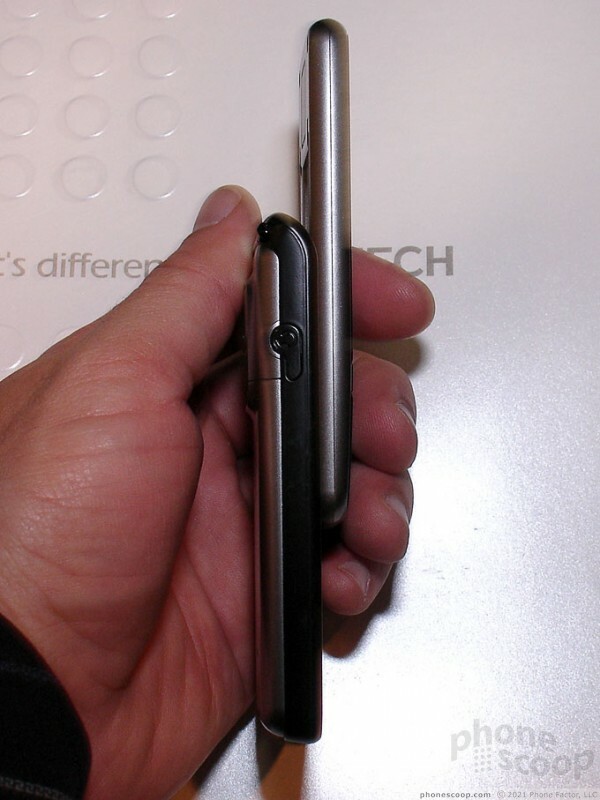 Rumor has it that later in the year, Helio could launch additional high end Pantech models, but the company did not talk about those plans. 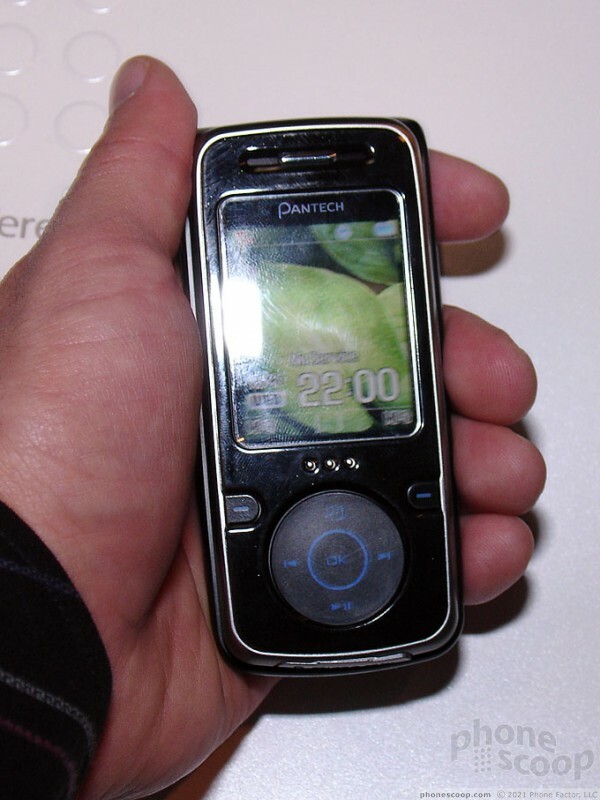 Instead Pantech executives let it slip that the company will be bringing an EV-DO and MediaFLO phone out near the end of this year. Since Verizon has announced it will use MediaFLO and already offers Pantech handsets, it's likely this model is meant for Verizon. The FLO phone that comes to the US will be based on the EI1, a FLO phone produced for SK Telecom. 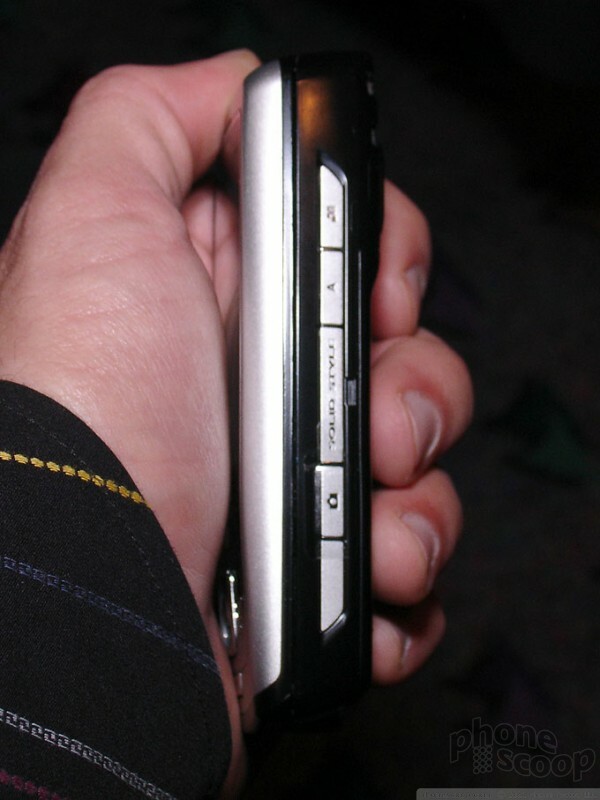 The EI1 is a slim slider with a 2 Megapixel camera. 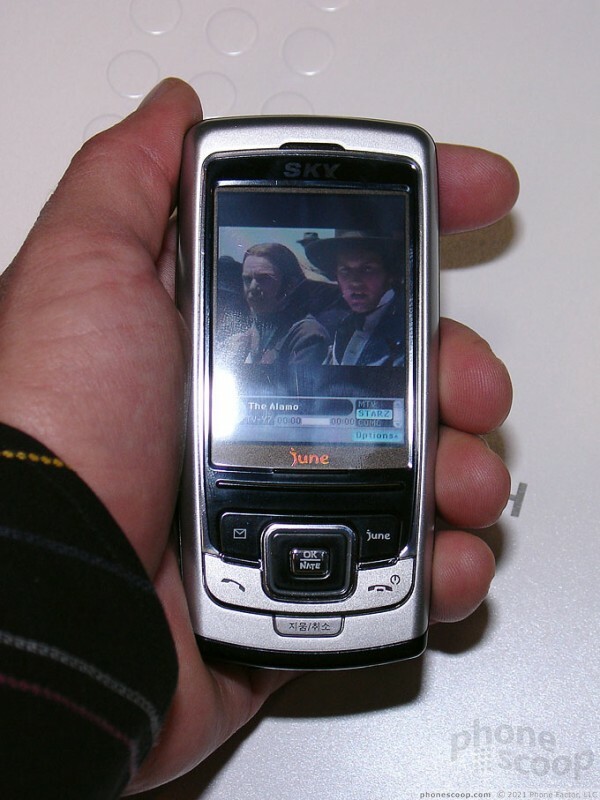 It felt light in the hand, and cool to the touch, which is surprising considering how warm handsets tend to get when streaming TV. The screen is large and bright but we can't tell you much else about this phone. 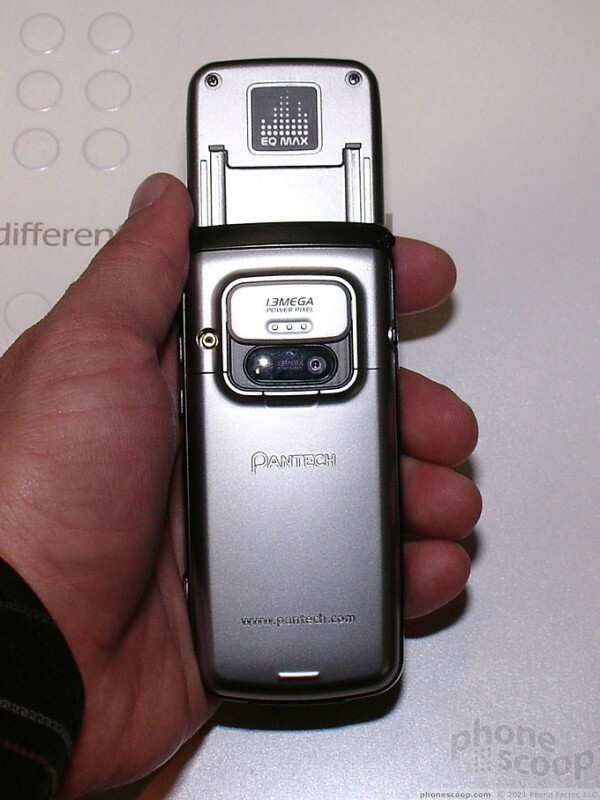 Pantech wasn't particularly forthcoming with specs, and what specs they could offer were still up in the air. For instance it still wasn't decided whether the phone fill use EV-DO Rel. 0 or Rev. 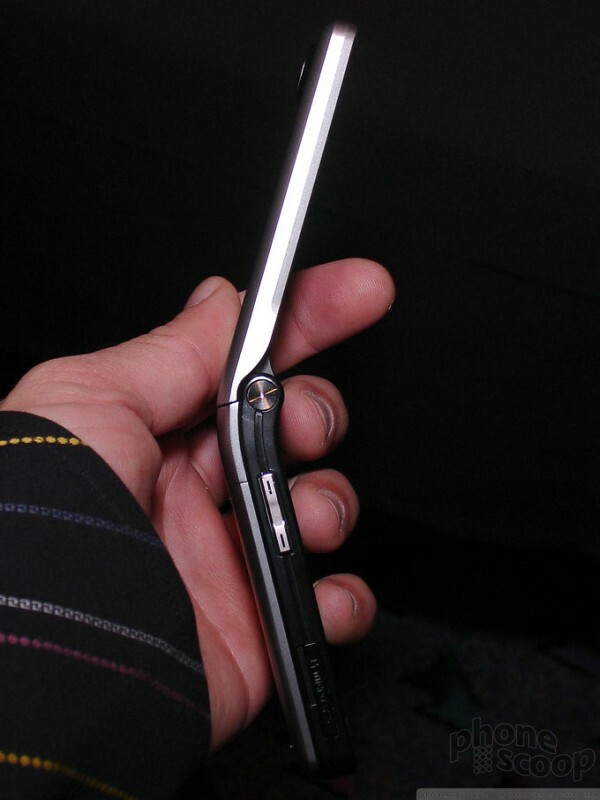 A.
Pantech also accidentally announced that it will start selling phones to Cingular. 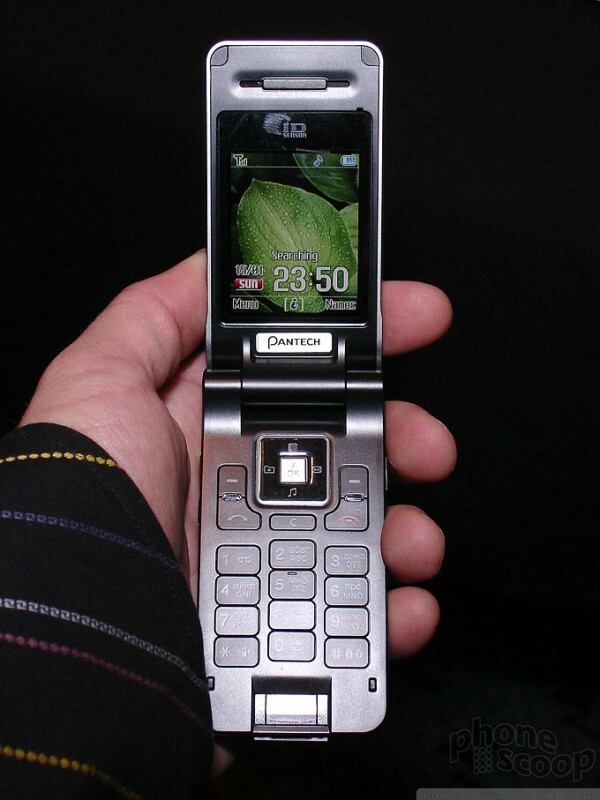 Cingular, like Verizon, will start with the low end of Pantech's lineup, possibly one of the models they showed at CES. 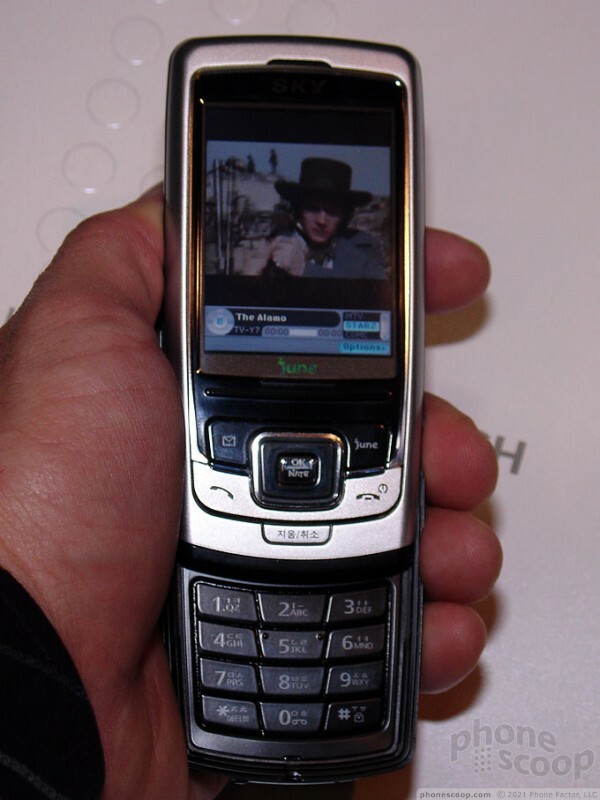 However they should have an HSDPA model on Cingular by early next year. Pantech brought along a few of its mid-range GSM phones to show off. 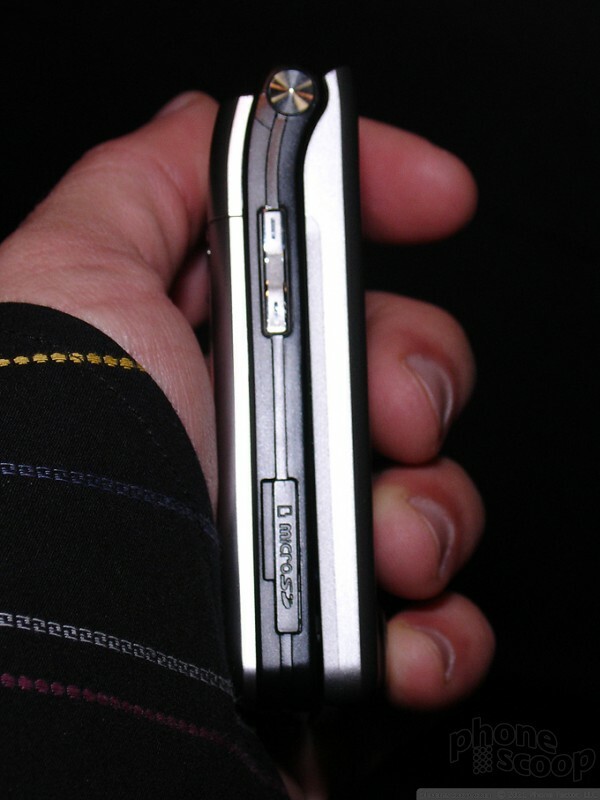 The G3600V is a slider that looks like yet another black iPod knock-off when closed. 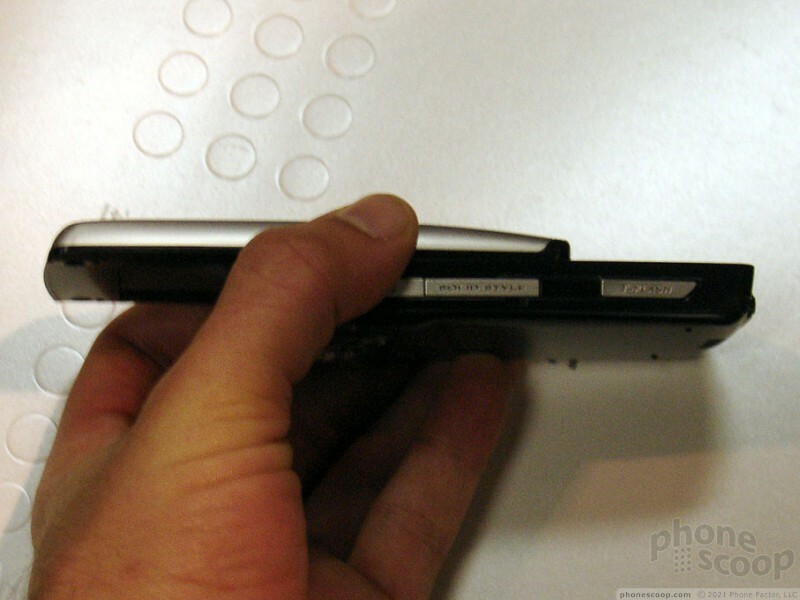 It has a smooth face with a scroll pad and 2 softkeys which slides open to reveal a fairly normal keypad. 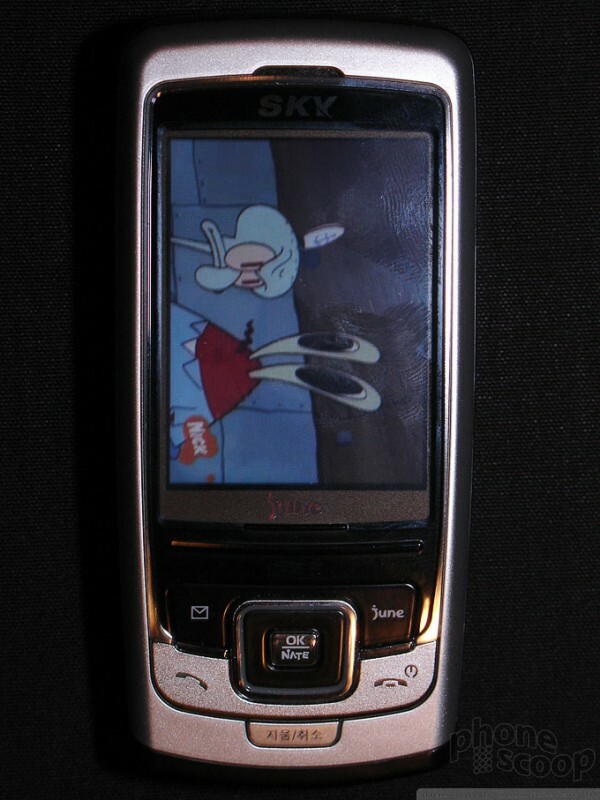 It also has a 1.3 Megapixel camera with a sliding cover and Bluetooth. 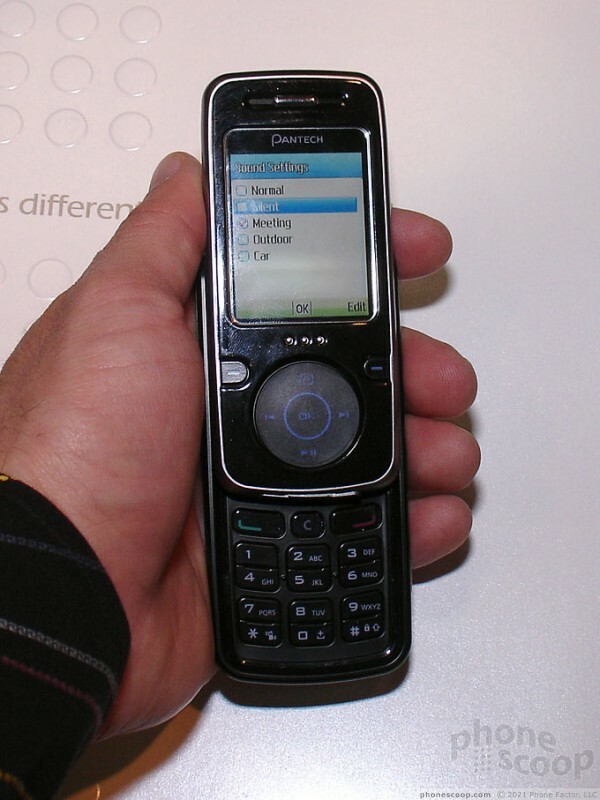 The G6200 is a sleek looking clamshell that makes no attempt to copy the RAZR, which was a refreshing change. Instead the 6200 is designed so that when it is opened, it presents a smooth curvilinear profile. 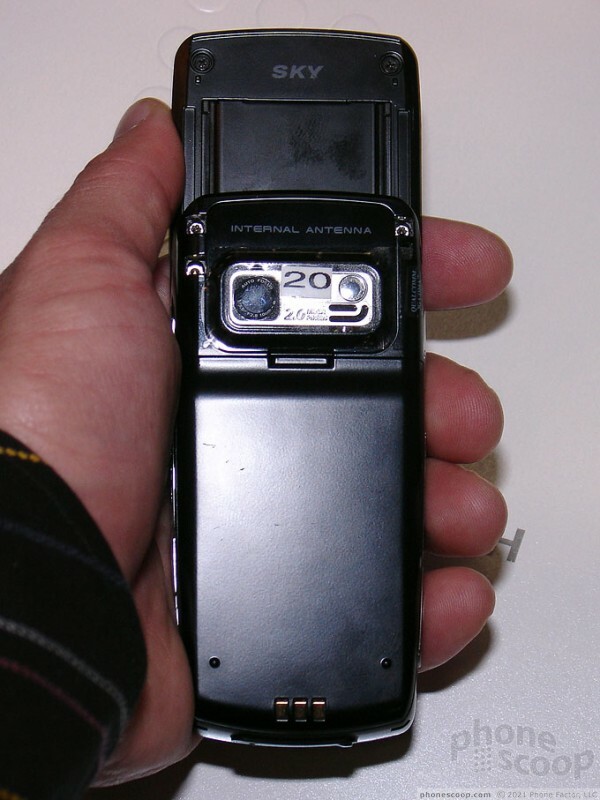 It sports a 2 Megapixel camera and Bluetooth. It also has a fingerprint scanner to secure the phone, which is getting a great deal of resistance from American carriers, so it is unlikely this model will ever see our shores.